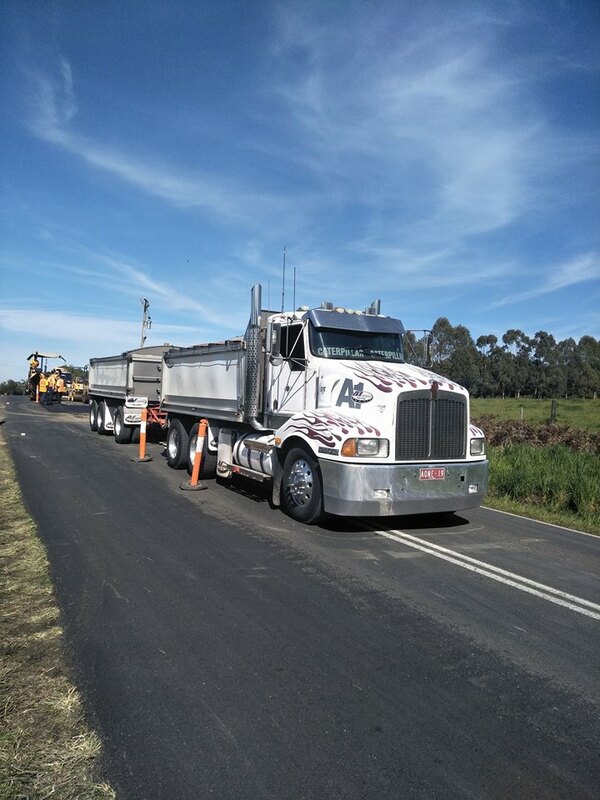 A1 Asphalting business was sold in 2008, James Rees (Leigh’s son) and his crew continued working for Pioneer Road Services, Fulton Hogan and then later with Services South East. 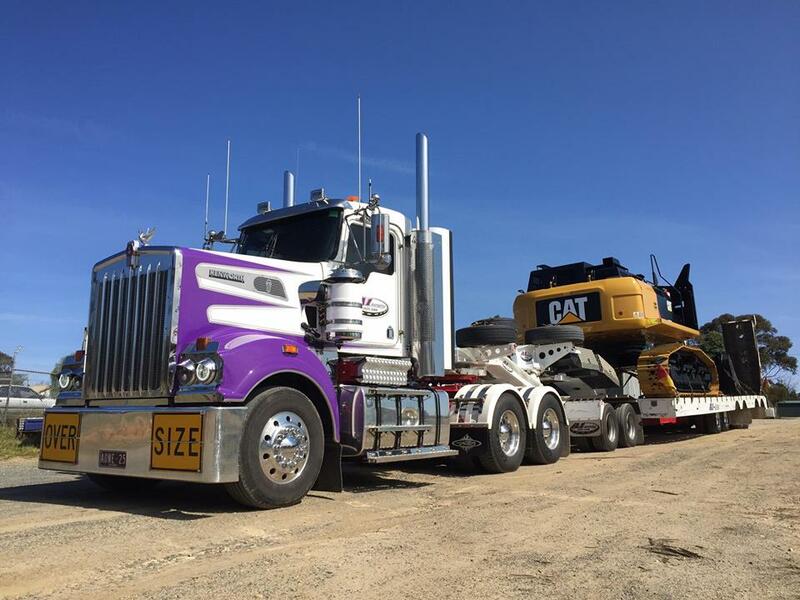 In 2011 James created a new business called Gippsland Pavement Services P/L (GPS Asphalting). 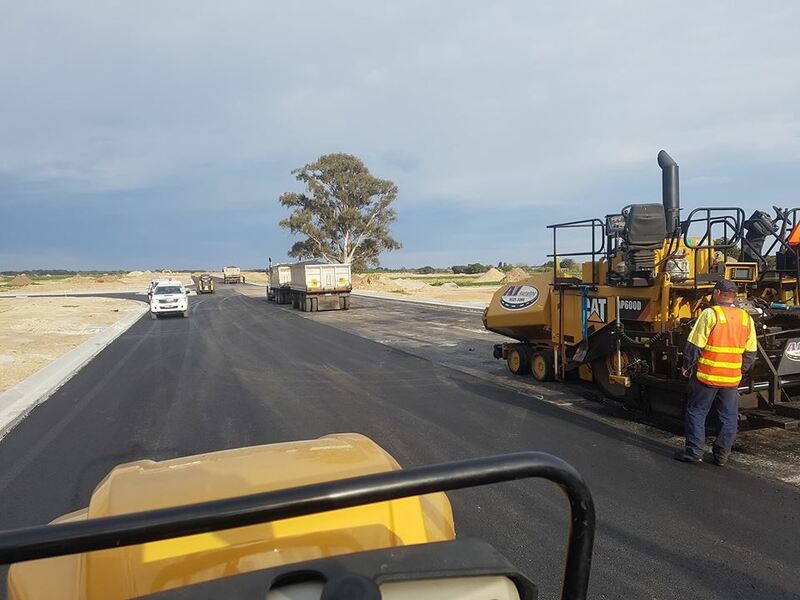 Supplying crew and plant hire to Boral and Fulton Hogan for most of 2011, GPS Asphalting continued to expand and establish its own customer base for private and commercial works. 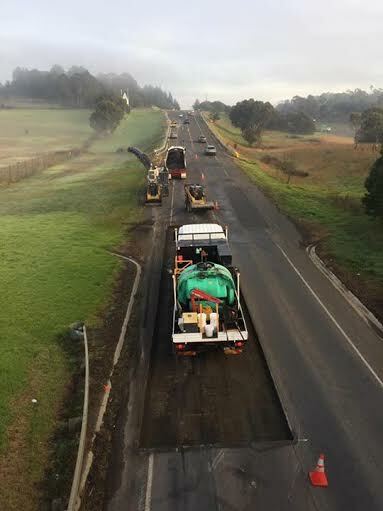 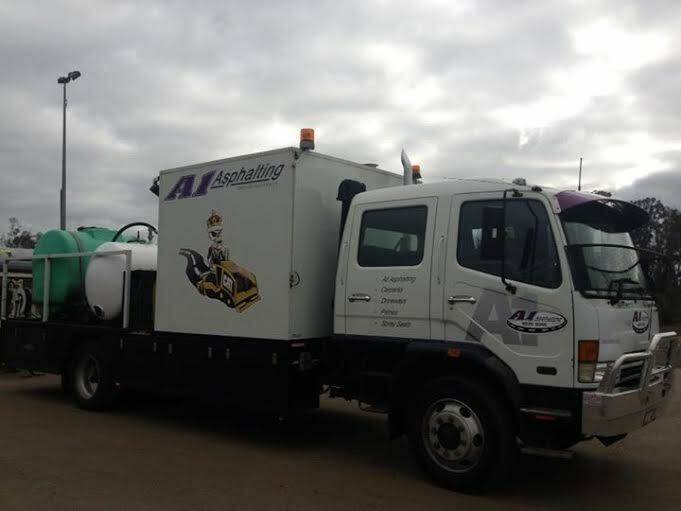 On the 1st July 2013 GPS Asphalting changed its name to A1 Asphalting Pty Ltd.
Now employing around 45 employees A1 Asphalting has built up a solid reputation amongst its peers for reliability and quality of work.